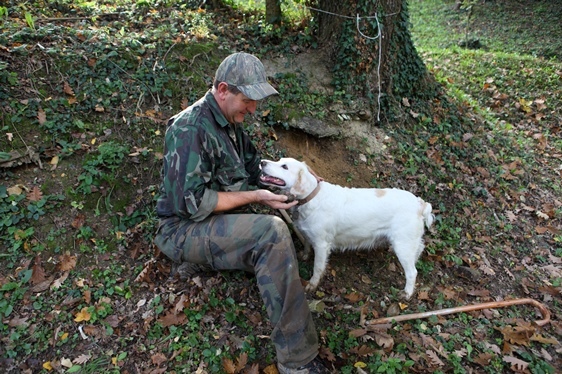 Excursion and truffle hunting is what Marco Varaldo propose to do with you together with his faithful dog. 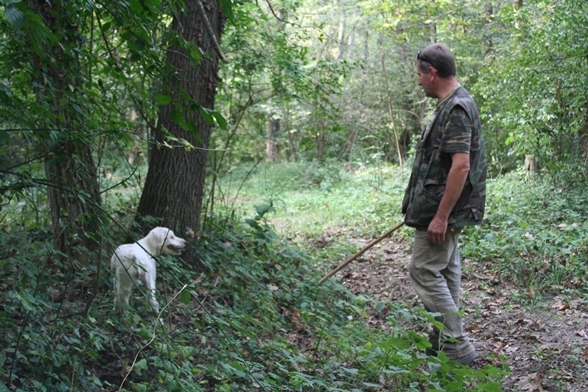 You go and walk for about 2 hours into the woods all around La Morra and try to find the precious and famous mushroom. 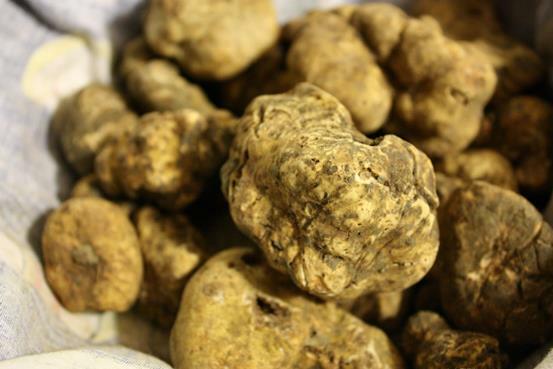 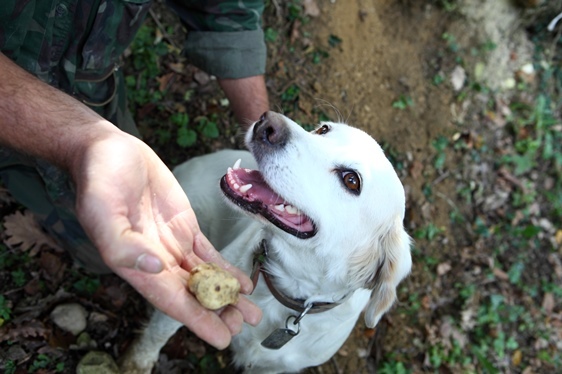 Marco Varaldo will give you a lots of information about the truffle. 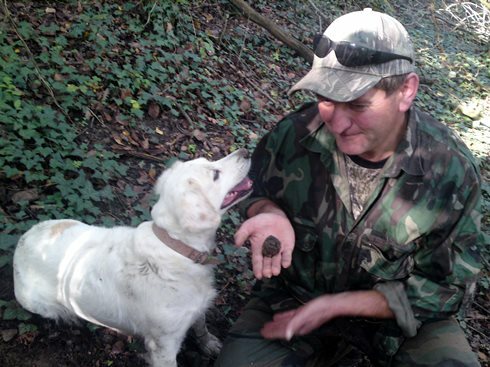 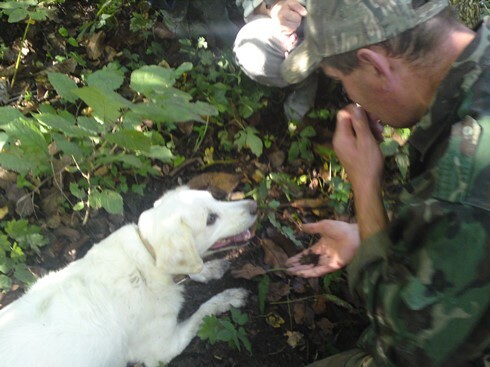 I’t’s also very interesting to see the complicity between the truffle hunter and his dog. 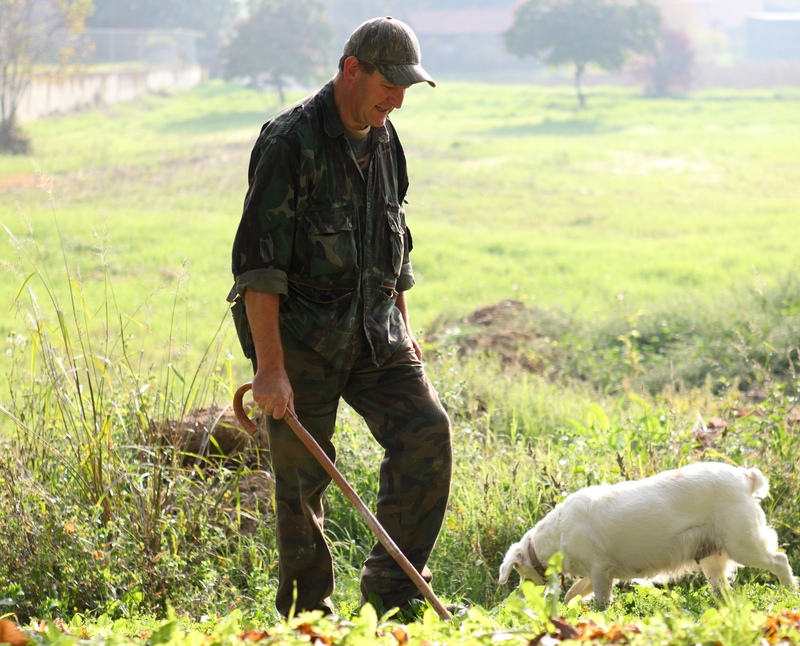 Better to wear comfortable shoes and clothes.